email "authors (at) TheCoffeeBook (dot) com"
These images may be used for any purpose having to do with The Coffee Book. 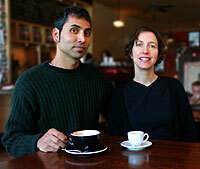 Gregory Dicum and Nina Luttinger, the authors of The Coffee Book, at a café in San Francisco. 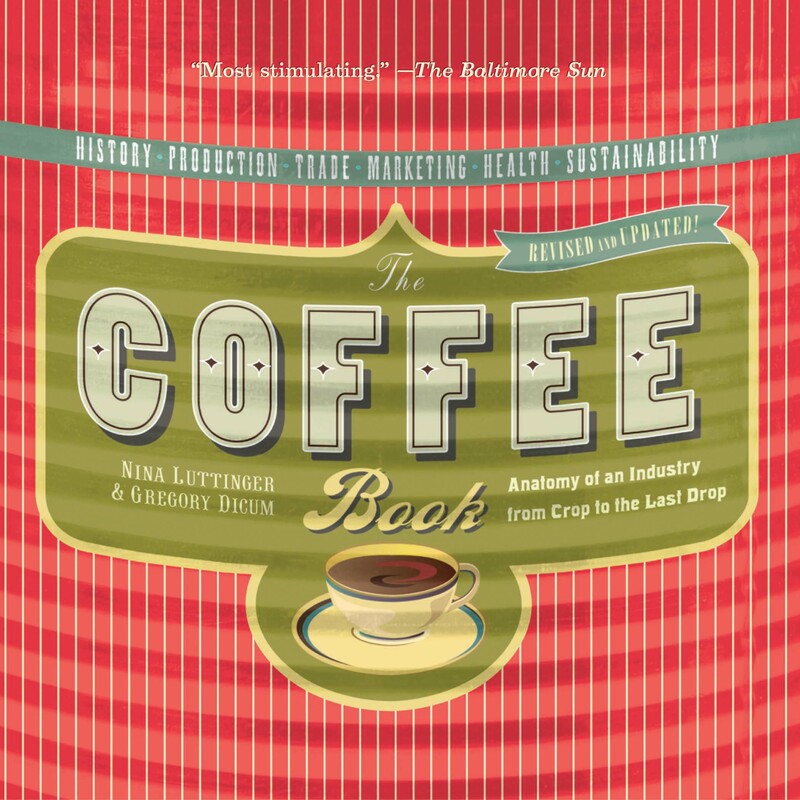 The cover of The Coffee Book: Anatomy of an Industry from Crop to the Last Drop. 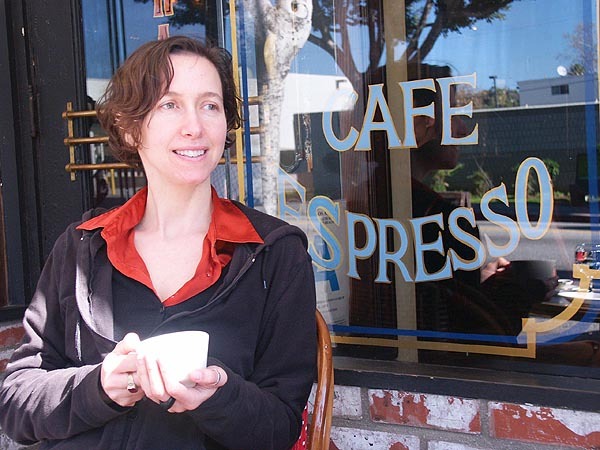 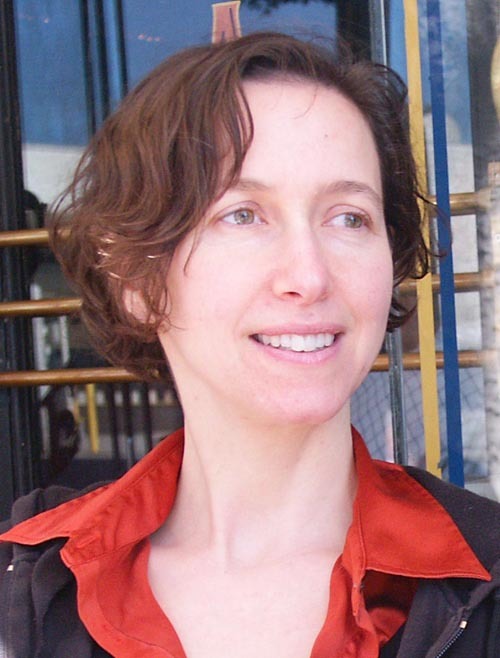 Nina Luttinger, co-author of The Coffee Book: Anatomy of an Industry from Crop to the Last Drop, at a café in Los Angeles. 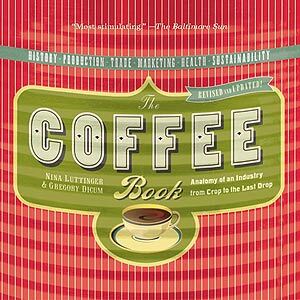 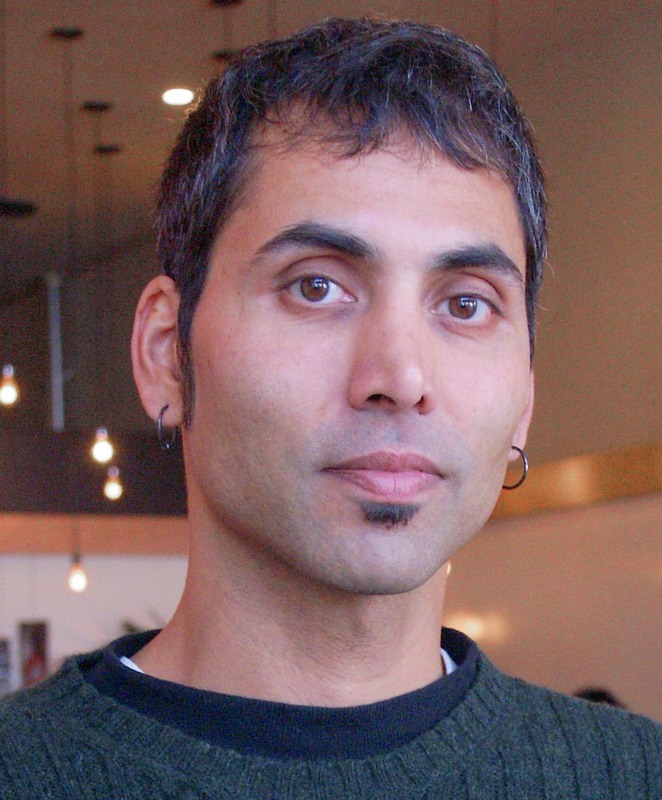 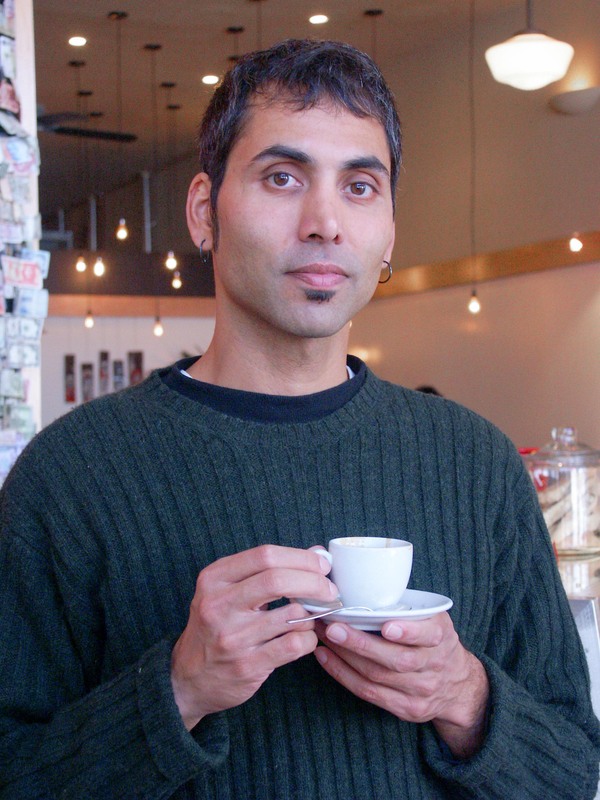 Gregory Dicum, co-author of The Coffee Book: Anatomy of an Industry from Crop to the Last Drop, at a café in San Francisco.